The first step towards personal development is finding out who God created you to be. Be honest with yourself – What do you like and dislike? What relaxes you and what energises you!? You can be an outgoing person who loves people, but still be an introvert because you recharge when you are alone. It’s okay to be a certain way, because just maybe, you were created – intended to be this way! 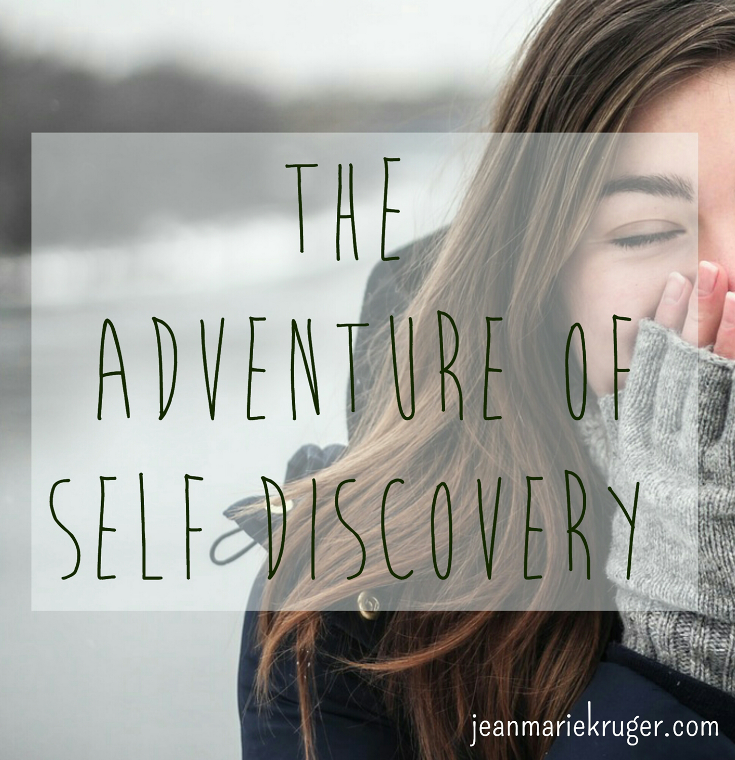 I’ve listed a few steps to take towards the journey of self discovery. These topics will be further discussed in future posts. A. My Personality – Meyers Briggs – This is a free test and respected among psychologists and life coaches. To do the test CLICK HERE. B. Gallup Strength Finders – This is a paid for test, but well worth it! To do the test CLICK HERE. C. Redemptive Gifts – This one is also free. To do the questionnaire, CLICK HERE. A well put together summery on the Redemptive Gifts can be found on a blog called BPERAZIM, follow this link : An Explanation Of Redemptive Gifts. This creates a space for you to reflect and really get down to the heart of your choices, behaviors and experiences. Learn to be your own best friend. It is a true adventure getting to know oneself. It is also when we quiet down, that we can better hear God’s voice! Having Focus as one of my top 5 Strengths, I always need to know where I am headed and work back from there. I strongly believe that if you don’t have a goal or a dream, you are like a little boat floating in the ocean, going wherever the stream takes you. It is true that we don’t know the future, and there is a good reason for it. But the same God who decided that we should have a little bit of mystery, also gave a dream in our hearts!! We have a purpose, a role to play. Values are the little suckers who control your life and outcomes subconsciously, without you even realizing it!! It is best to find out what they are and make sure they are in line with what you actually want for your life. These can be listed as Family, Purpose or Money. We all have reasons behind the reasons that drive us. We don’t always think of them but they are ever present and ever influencing. I cannot possibly overstate this! It really helps to have an objective opinion you respect. Pray for the right mentor, with aligned values and a relationship with God. Your mentor will play a big role in your life and will be one of your major influencers. EK het hierdie personlaity toets baie goed gevind my kind…Dit is baie waar ne? Maar Vader God het ons nie gemaak en laat Staan nie…nee, ons het ook n wil om te verander wat verkeerd in ons lewe is. Met Sy hulp kan ons alles ten goede verander!